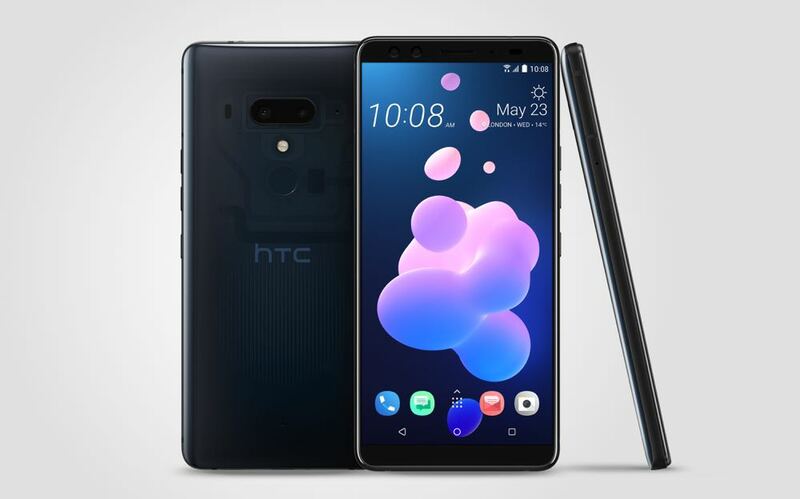 HTC has unveiled its latest flagship smartphone – the U12+ – which includes a number of convenient features that will help make it stand out from the crowd of other Android devices in the market. 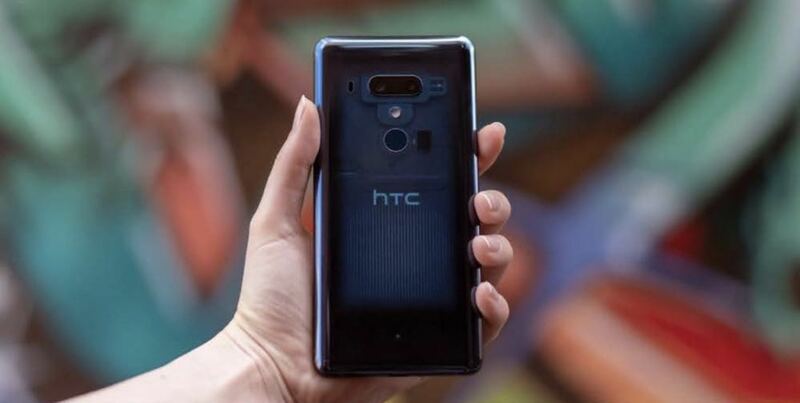 Due for release in mid-June, the HTC U12+ has a 6-inch 18:9 screen as well as Edge Sense 2 which offers the convenience of one-handed operation. A double tap on either edge brings your screen within your thumb’s reach. The phone can even detect that you are holding it – especially when you’re lying down – so the screen won’t annoyingly rotate while you’re trying to read something. And there is still the squeeze feature which allows you to launch your camera or Google Assistant and even snap your photos. Also onboard is a dual camera system with 2x optical zoom and 10x digital zoom which has been rated by DxOMark as the world’s best two-lens smartphone camera with a score of 103. It has UltraSpeed Autofocus 2 so you never miss a shot plus HDR (high dynamic range) Boost 2 to take great images in any conditions. 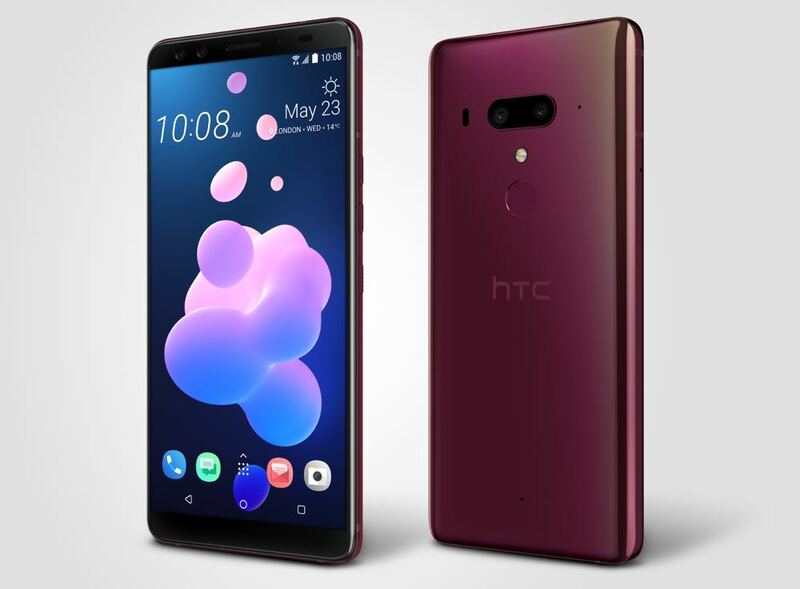 Even when shooting video, the HTC U12+ comes to the party with 4K video and also Sonic Zoom which allows users to zoom in on one person’s voice or a particular sound in the scene. On the audio side, the HTC U12+ picks up where the previous model left off with high-quality audio and noise cancellation through the included HTC USonic earbuds. The device also supports 24-bit Bluetooth wireless audio so you’re hearing the highest quality. But even without your earphones, the device sounds amazing thanks to HTC BoomSound which uses the company’s loudest and clearest speakers to date complete with separated wolf and tweeter design. On the design side, HTC has also pushed the limits with its Liquid Surface which offers a totally new approach to colour on the device. At launch the colours are likely to be black, and possibly red. But it was the Translucent Blue that caught our eye. The rear blue panel is actually see-through and gives you a look inside the phone to admire the craftsmanship under the hood as well. The HTC U12+ is powered by the Qualcomm Snapdragon 845 mobile platform which will support superfast 4G LTE speeds and offer excellent camera performance. There is 6GB of RAM on board and either 64GB or 128GB of internal storage with the ability to expand the memory with a microSD card. The U12+ will also be able to host dual SIM cards. The SIM card tray will be able to either take two 4G SIM cards or one SIM and a microSD card. On the security side there is a fingerprint reader on the rear panel as well as Face Unlock powered by the dual front facing cameras. HTC’s U12+also has an IP68 rating which means it’s water and dust resistant so you can use it outside no matter how the weather turns out. The HTC U12+ is expected to be available in mid-June. Pricing is yet to be announced. Stay tuned to Tech Guide for a complete review of the HTC U12+ in the coming weeks. 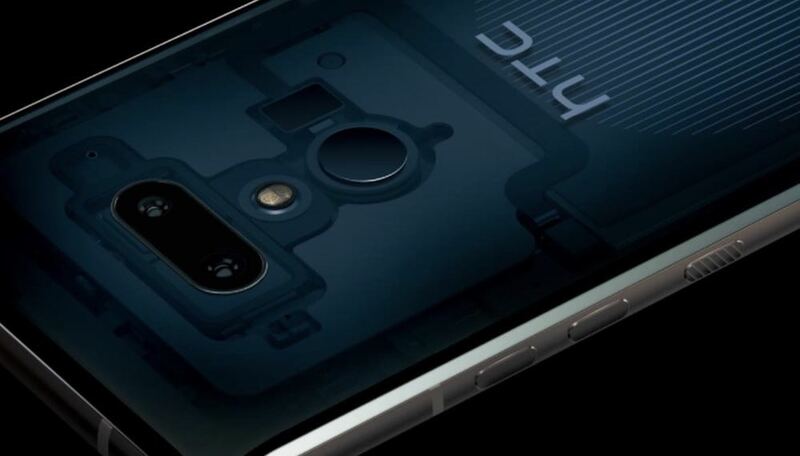 The post HTC unveils its latest flagship U12+ smartphone with Edge Sense 2 appeared first on Tech Guide.